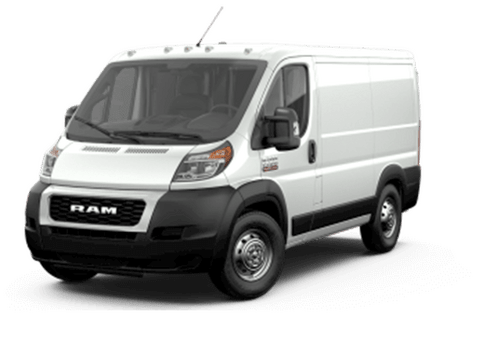 How much can the 2019 Ram ProMaster City haul? When it comes to commercial shoppers finding the right van for their towing and hauling needs, there are plenty of options on the market. For many, whether the Ram ProMaster full-size van or the ProMaster City compact model is the right option will depend on cargo and payload capacity. 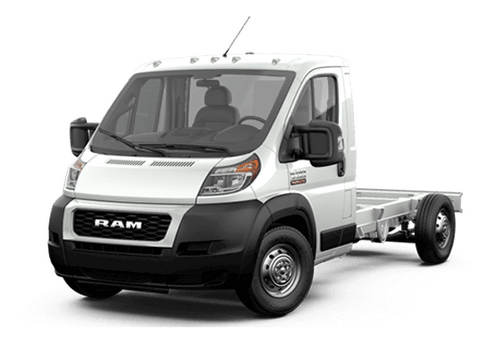 How much can the 2019 Ram ProMaster City haul? This small van offer impressive, best-in-class features in many key areas that are practical for many demanding business owners. 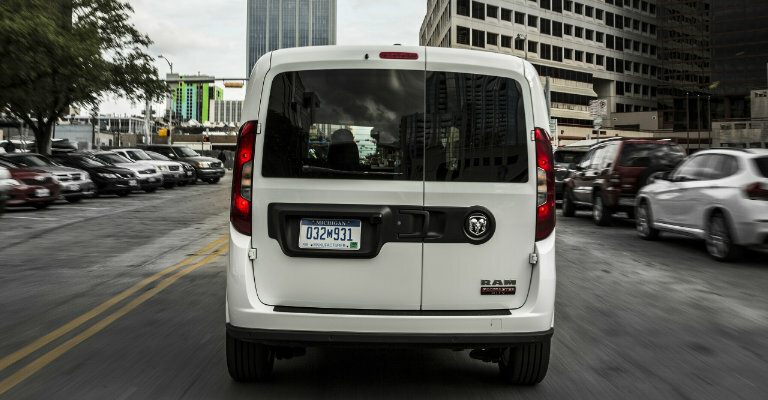 With the ability to haul up to 1,885 pounds of payload, the 2019 Ram ProMaster City take a lot of poundage and offers practical transportation for a small business or a large business with custom transportation needs. When it comes to the size of the cargo that the 2019 Ram ProMaster City can haul, it also offers impressive numbers. This small van can hold up to 131.7 cubic feet of cargo. Total cargo width is 60.4 inches (or 48.4 inches between the wheel wells) while it is also 87.2 inches long. That means that longer and wider items can fit in this van than in many other compact vans on the road. How far can the ProMaster City drive? 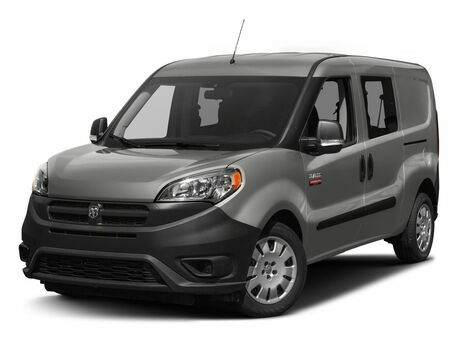 All models of the 2019 Ram ProMaster City (which has a starting Manufacturer’s Suggested Retail Price of just $24,195 plus $1,545 destination fee in the cargo van model and $25,845 and a $1,545 destination fee in the wagon body style) come with a 2.4-liter four-cylinder engine that offers 178 horsepower and 174 pound-feet of torque. This engine is mated to a nine-speed automatic transmission and can offer up to 448 miles of driving range. You May Like: Which Ram Vehicle Meets Your Towing and Payload Needs? What’s new for 2019 on the ProMaster City? Most of the excellent capability of the Ram ProMaster City will carry over from the 2018 model year, but a new grille design and new fleet technology like Ram Telematics will now be available and even more effective. If you would like to learn more about the 2019 Ram ProMaster City in the Twin Cities area, contact a member of the Fury Ram Truck Center sales team today. 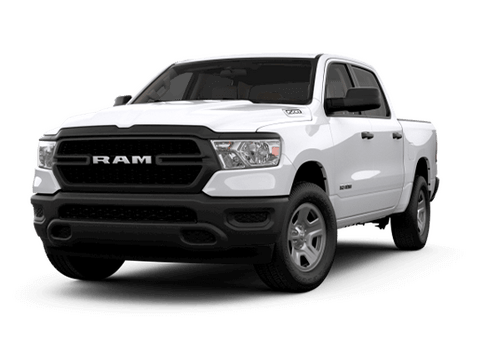 Which Ram Vehicle Meets Your Towing and Payload Needs? Which Ram Cargo Van Is Right for You? This entry was posted on Monday, July 30th, 2018 at 9:33 pm	and is filed under ProMaster City. You can follow any responses to this entry through the RSS 2.0 feed. You can skip to the end and leave a response. Pinging is currently not allowed. 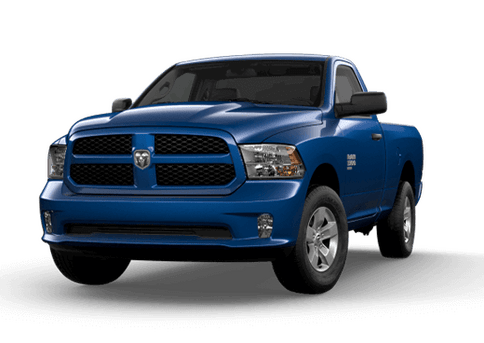 What Infotainment System Options Are Offered on the 2019 Ram 1500?